Halsey is not just concerned with producing banger after banger, she’s also always been dedicated to making the world a better place. 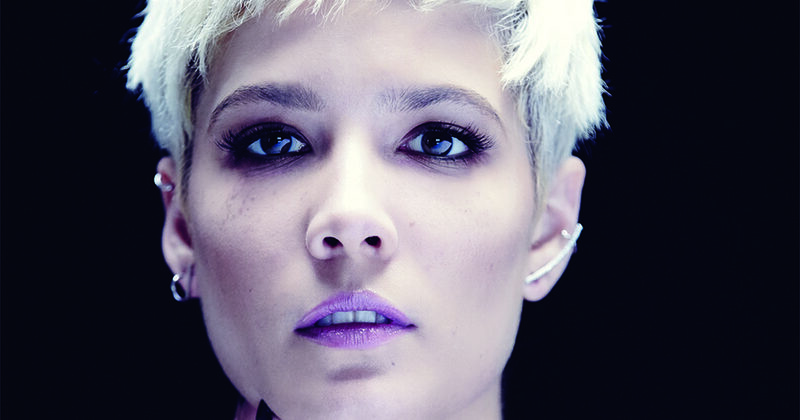 Halsey has been vocal about being diagnosed with bipolar and has also opened up about her&nbsp;battle with endometriosis. But she doesn’t just sit in front of the video camera and complain, she uses her personal accounts to try and make other people’s lives better.